The Tollywood Most popular director Puri Jagannadh’s son Akash Puri and Neha Shetty starring Mehbooba first look teaser Released out now. 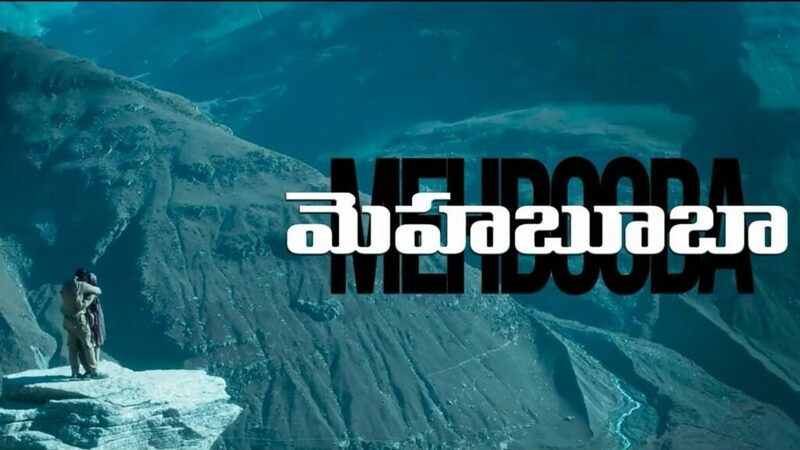 The Mehbooba Telugu film is being directed and produced by Puri Jagannadh under Puri Jagannadh Touring Talkies and Co-produced by Puri Connects. Sandeep Chowta is composing music. Mehbooba movie is said to be a love story and it will be released in summer 2018. The Filmmaker Puri Jagannath has unveiled MEHBOOBA Teaser looks stunning from visuals point of view. MEHBOOBA film is an intense love story set against the backdrop of India-Pakistan war in 1971. Puri Jagannath showcased the war backdrop quite effectively. Akash Puri and debutante Neha Shetty are introduced as the young lovers who seem willing to brave the war and risk their lives for their love. Sandeep Chowta’s music is worth waiting for. The post Akash Puri’s MEHBOOBA First Look Teaser appeared first on SouthColors.